Let’s get you started! 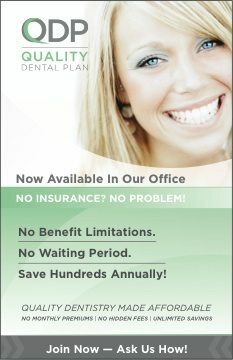 HIPPA compliant email for your Dental Office. As a practicing dentist you know there are numerous times per week that we are asked to share patient information via the internet. But some ways can be so cumbersome. 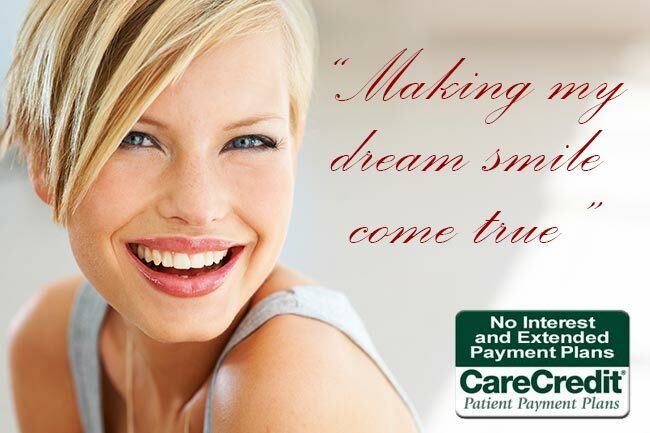 I find the easiest way to send and receive dental information at our office is via email. And now that Gmail is HIPPA compliant, it makes the process of sharing information so much easier and safer. So is Gmail HIPAA Compliant? Yes! As a dentist, I was excited to hear that Gmail is HIPPA compliant. So what is the process we need to go through to make this work? Google will sign a business associate agreement (BAA) for email with your dental office. That’s how easy it is! Are you curious to know the price? Since we have signed up with HIPPA compliant email through Gmail, we provide it for all our employees and we pay $5.00/employee per month. That not only includes Gmail, it also includes all the apps in Google’s g-Suite. That seems very reasonable. If you have any questions about Gmail Suite for dental offices and would like to communicate with me directly, please feel free to email me on my HIPPA compliant email. Dr. Medina’s G-Suite Referral link – Get 20% off your first year. Google has given me the following two codes for referring dental offices. The referral code below gets you 20% off your first year of G Suite when you sign-up using the promotion codes below. If the two codes get used up, please reach out and I’ll send you another one. I didn´t know about this gmail advantage!